Guest facing on-demand technology is a new way for restaurants to meet and interact with guests where they already are – be it on their mobile devices, at their homes, or at the best table in your dining room – to provide the best experience possible. 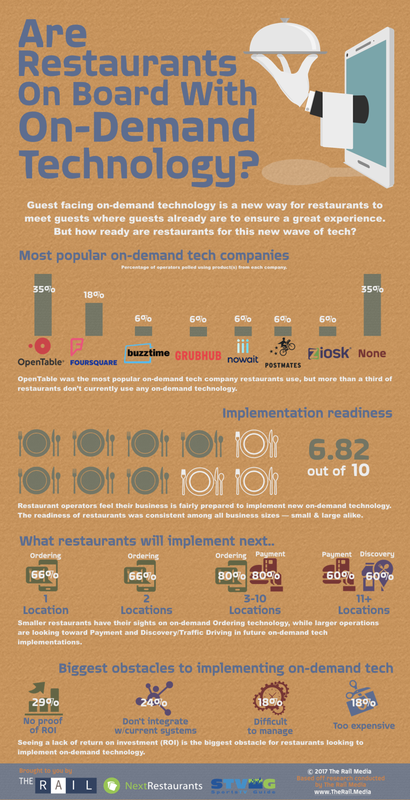 On-demand restaurant technology is a wide-spread spectrum of products. It’s everything from mobile ordering/food delivery, table-side tablet/mobile payment, entertainment, discovery/traffic driving, and seating/wait-list management. But are restaurants & sports bars ready to implement on-demand technology? About two-thirds of restaurants are using some form of on-demand technology already at their business. The most popular company being OpenTable, an online restaurant-reservation service company. 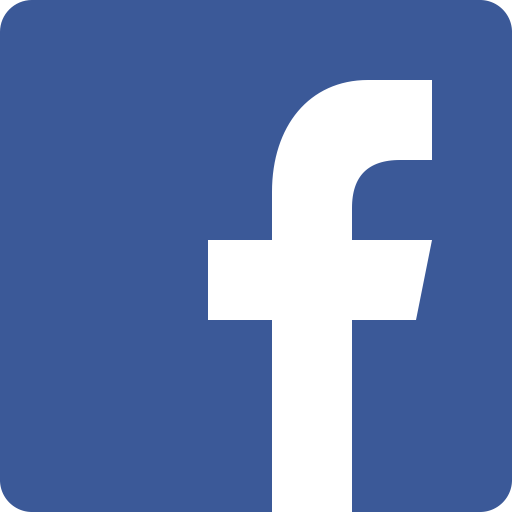 Foursquare, a local search-and-discovery mobile service is also popular among restaurant owners and operators. That still leaves more than a third of bars and restaurants who aren’t using any sort of on-demand technology. The biggest obstacle for restaurants was a lack of proof of return on investment (ROI). Adding new technology doesn’t always come cheap, and even though restaurant operators agree that having the latest technology gives their business a competitive advantage and increases profitability, they need solid proof that the technology they’re about to invest in is legit and not a waste of cash. Another quarter of restaurant operators say that on-demand tech doesn’t integrate with their current systems, making implementation a huge headache, impossible to overcome, or extremely expensive as additional solutions or new systems are installed. How ready do restaurants feel about implementing more on-demand tech? In general, restaurant operators fell like their business is relatively ready to implement on-demand technology, scoring themselves a 6.82 out of 10. This was true across the board for all restaurant sizes, small and big alike. What technology are restaurants looking at implement? This is where restaurant size varies in their strategy. Smaller restaurant operations (1 or 2 locations) are looking at implementing on-demand ordering technology to their business. Large restaurants (11+ locations) have their sights on on-demand payment technology and discovery/traffic driving tech. Medium-sized restaurants (3-10 locations) are the bridge, looking at implementing on-demand ordering and payment technology next.